Great starter home/investment property with new roof. 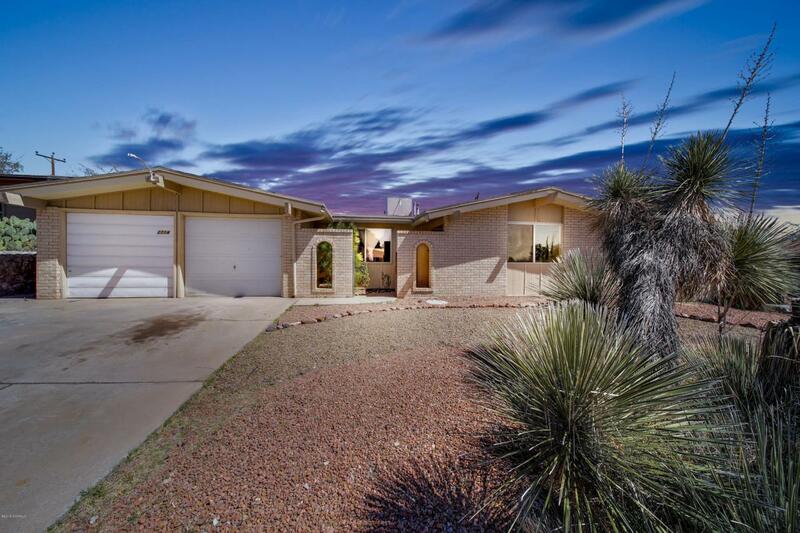 This 3 bedroom, 2 bath ranch style home is a charmer with 2 living areas, and a bit over 1300 sq. ft. for you to relax. The kitchen features; breakfast bar, range, refrigerator, pantry and sliding door that leads to a large back yard. Family room has a fireplace for those cool winter nights. This home comes with a 1 year warranty. Seller financing available with 20% down.